Send e-cards to friends and family love. Design it yourself with your photos. And music. Framed pictures and other images. Set animated of e-cards. Or Animated is a clock. 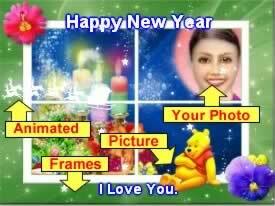 Send free online greeting cards such as free birthday cards, christmas ecards, thank you cards,valentine day ecards and more.